Ever since I was a kid, my family uses a lot of over the counter medicines for simple fever, loose stools and pain relievers. My mother frequently uses Biogesic, Decolgen and Diatabs for me and my sisters. Until today, we still use these items and our exposure to other medicines continue to grow as Unilab continued their innovation. When my Father was diagnosed with incurable cancer, he was given Algesia as his pain medications round the clock and it is effective in terms of alleviating his pain until he died. There are still a few stocks left in my medicine cabinet that are yet to expire that is why I was able to include them on my photos. When Bioflu became famous, it is also a must have in my stash after I found it effective for my colds specially when I feel joint pains. Bioflu contains both Paracetamol and Phenylephrine that makes the medicine to be a better combination for the flu since it contains decongestant and anti-inflammatory. I still include taking Biogesic however when I have a high-grade fever. The Diatabs is the one I take when I have loose bowel movement and I need to be on the go. I take it every after passage of loose stool. It helps to form my stool and prevent dehydration. These are just some of the medicines that I keep in stock at home and I still continue in buying. I choose these medicines over the others because they are readily available in any local pharmacies. It is easy to use and it does not need prescriptions (Except Algesia since it contains Tramadol, it needs a prescription). I also find them quite effective than the other brands that I tried. My youngest niece also uses Unilab products when she is sick and my sister stocks it in her own home. My niece, Chelsea uses Disudrin, Alnix, Ibuprofen when she has a high-grade fever and Tergecef as her anitbiotic when prescribed. My sister and boyfriend both has an eczema so they also frequently use Alnix tablets. Since they both have eczema, I need them to use hypoallergenic products like Celeteque. At home besides Unilab medicines, I also use PH Care and Priva - both are feminine washes made by Unilab. Sometimes I also use CarbTrim to block some of the calories on the food that I eat. I also sometimes use Myra E to have a healthier skin. Movelax is a laxative being used for patients who has difficulty defecating or without bowel movement for more than three days. Omepron is the only IV medicine that we use to give on patients maintained on Nothing Per Orem for at least more than 8 hours like patients on post surgeries to prevent abdominal pains. 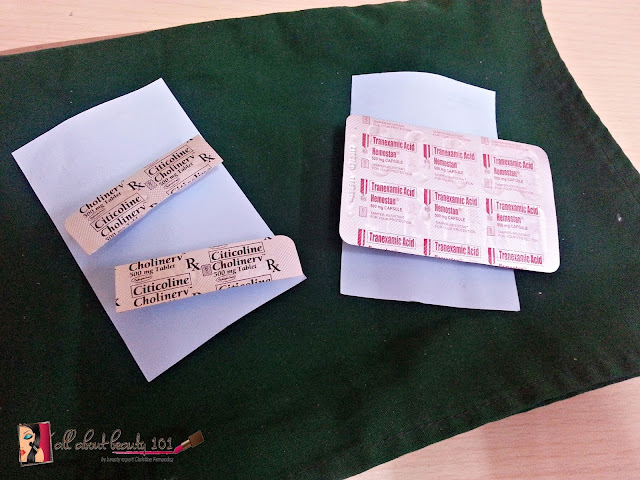 It can also be used on patients having abdominal pains even without surgeries. In pediatric area, Calpol drops or syrup is being given for fever or round the clock if the patient is at risk for convulsions. Nebulization is also common for children and for salbutamol, we use Asmalin that is being given at least every 2 to 12 hours depending on doctor's orders. 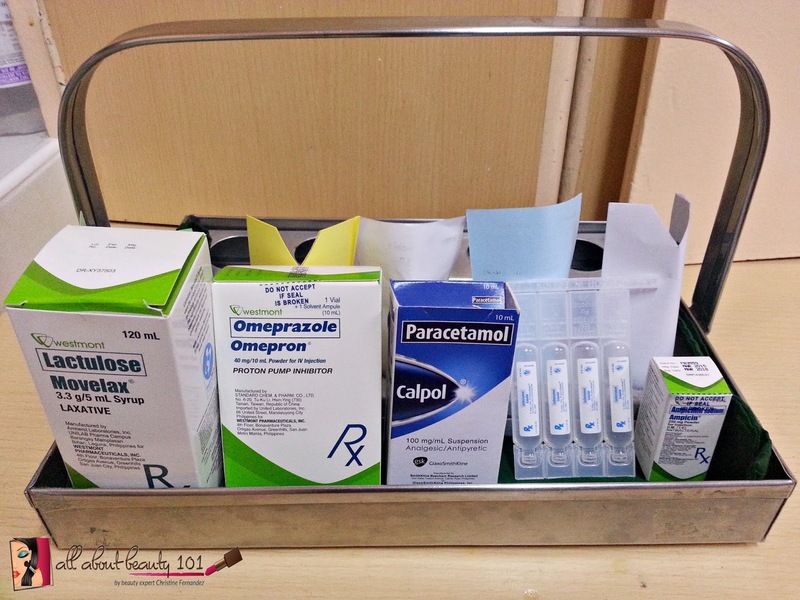 For Intravenous pain medications being used for surgical or OB patients, we use Kortezor - a brand made by Unilab too. For IV antibiotics, we use Ampicin, Amikacide and Amoclav that is commonly used for children. When it is shifted to oral antibiotics, we use medicines like Xelent, Tergecef, Himox and Pediamox. For patients needing stronger anitbiotics to be given via the vein, we also use Piptaz, Amoclav, Ampimax, Dazomet and Forgram. All made by Unilab too. For adult patients, it is common to use Cholinerv and Hemostan as part of their usual medicines specially when they recover from aneurysm or they have an active bleeding. As you can see, Unilab is one of the most trusted company to produce remarkable medicines that I trust to use both at home and trusted by doctors and nurses at work. Both at home and at work I see that the benefits of the medicines by Unilab are more effective in alleviating symptoms of my family and patients. I hope they will continue to produce remarkable and effective medicines that the future generations can continue to use. To know more about Unilab, you can check their website here: www.unilab.com.ph. You can also follow them on Facebook, link here.